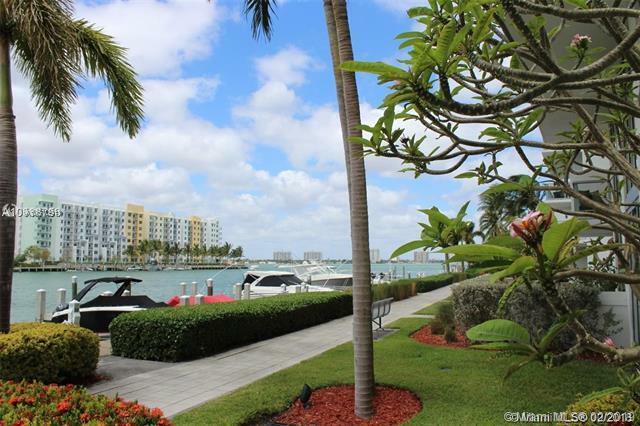 Breathtaking unobstructed direct water views from this gorgeous, furnished 1 Bdrm plus Den, 2 Full Bath condo in Eloquence on the Bay. Like new! Quartz counters in kitchen w premium s/s appliances, including hooded range island. Impact windows, large 24x24 white porcelain tile floors, walk-in closet, W/D. 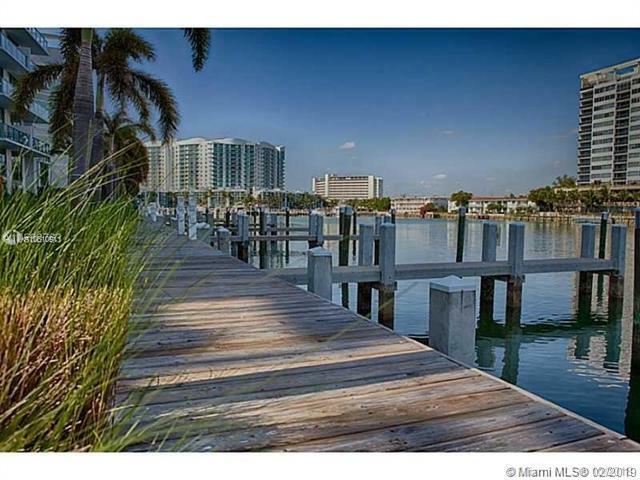 Coveted North Bay Village location near shops, dining and beach. 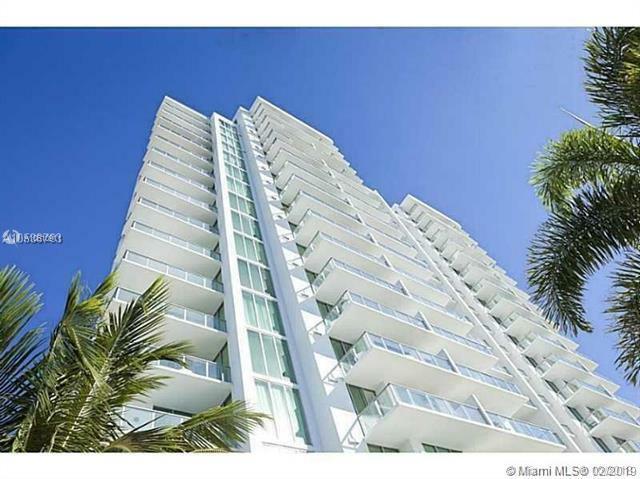 Amenity rich bldg including swimming pool, fitness center, tennis, basketball, valet, concierge, security, and Marina w 22 privately owned boat slips (may come avail for rent/purchase). 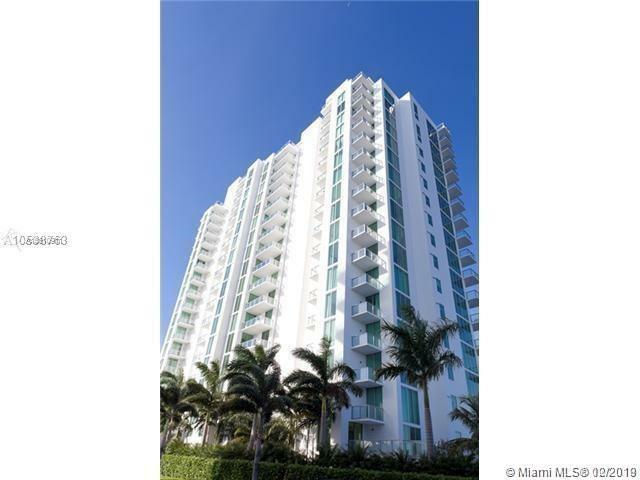 Resort style living with a convenient location between FLL and MIA just five minutes to Miami Beach. Wait list for boat dock, doesn't come with unit, may be purchased separately. Fully furnished - just bring toothbrush and flip-flops!